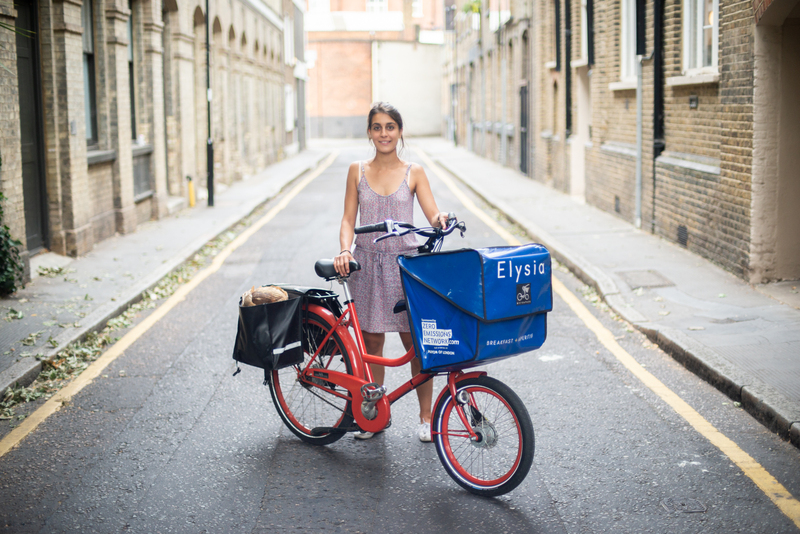 This is Sophie from Elysia Catering – a social enterprise that buys food that would otherwise go to waste at a reduced rate from artisan producers, and creates delicious breakfasts and canapés. This shot was taken during a shoot for Jellied Eel magazine, who were writing a feature on Sophie and Elysia Catering. While it wasn’t in the brief, I thought I would take some static portraits – just in case they might want some, and for my Food Waste Warrior project. This was actually the first shot I took.